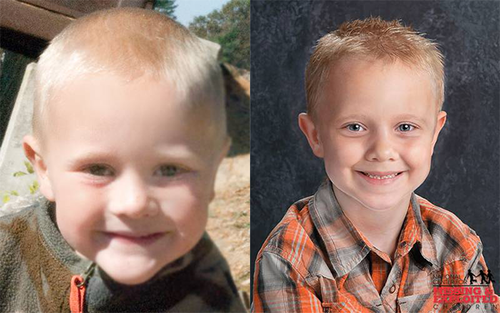 The bones and other remains of three apparent children found in a Missoula, Montana shed last September thought to possibly be three missing brothers who vanished from Michigan in 2010 are not them, the Missoula County Sheriff's Office said in a statement issued Friday, MLive reports. A team of investigators that included pathologists, anthropologists and police "ruled out" the possibility based on "advanced radiograph technology and dental record comparisons," the sheriff's office said. UPDATE Dec. 14, 2017: WXYZ-TV reports that police in Missoula, Montana confirm finding a box that contains bones and teeth belonging to three children. 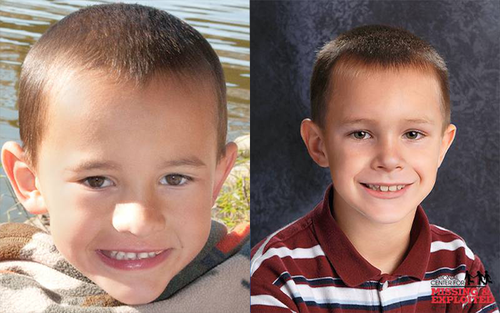 Detectives in Michigan are working to determine if those remains belong to three missing boys from Michigan. 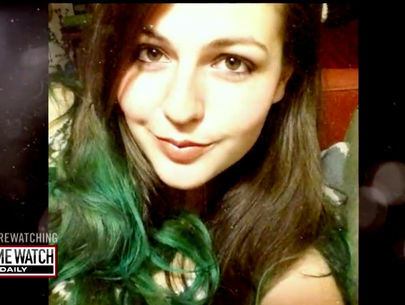 It's a day when families all across America gather to give thanks, but for one Michigan mom Thanksgiving is the day her three children disappeared. 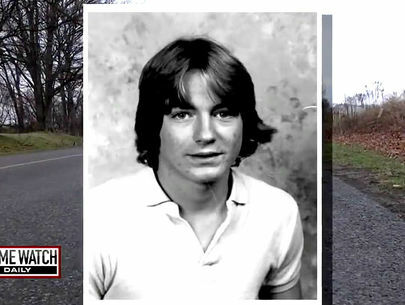 Since that day police have received thousands of leads about the Skelton brothers. But they remain missing. Morenci, Michigan is a small town of about 3,000 souls 75 miles southwest of Detroit and a stone's throw away from the Ohio border. In 2010, this sleepy hamlet was the center of a tragedy that remains shrouded in mystery to this day: on Thanksgiving, the Skelton brothers -- Andrew, 9; Alexander, 7; and Tanner, 5 -- went for a regularly scheduled visit with their dad, John Skelton -- and were never seen again. "So I called him and he started with the stories," said the boys' mother, Tanya Zuvers. "Well, we went away, we're in Jackson. I'll see if we can make it home.' His van was in the driveway. I said 'Your van is in the driveway.' 'Well, they came and picked us up because we didn't know where we were going,' and at this point I had no reason not to believe him. But each time I talked or texted with him, it was another twist that just didn't, something just wasn't setting right, and I am going, and then he finally said to me, 'I haven't been quite honest with you. I'm actually at home and the boys are with my friend.'" That "friend" was someone he said he met on the Internet named "Joann Taylor." "So I asked him, 'Well, when your friend brings the boys home, are they bringing him to your house or my house?' 'Well, I'm not sure.' 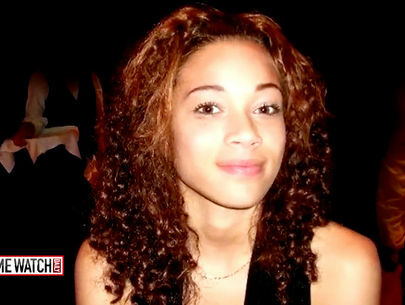 'Well, how can I get a hold of her because if she's coming from Jackson I can meet her somewhere,'" said Zuvers. And then John Skelton dropped a bomb. He told her that he was calling from the hospital. Skelton claimed he'd tried to hang himself. Tanya Zuvers' worry turned to dread. "Yes, I was starting to get a little panicky," said Zuvers. "I had gone to the house the boys and I were living in, it was only a few blocks from his in case this woman showed up at my house." "Joanne Taylor" never showed up. Morenci Police Chief Larry Weeks got the call. "I was home with my family, had about 15 people in my house for Thanksgiving holiday, my phone rang in the afternoon, officer called, briefed me on what was happening, that Mr. Skelton was in the hospital and his three sons were missing," said Weeks. "As hours passed it became abundantly clear to us there was much more going on than just kids without a family member." 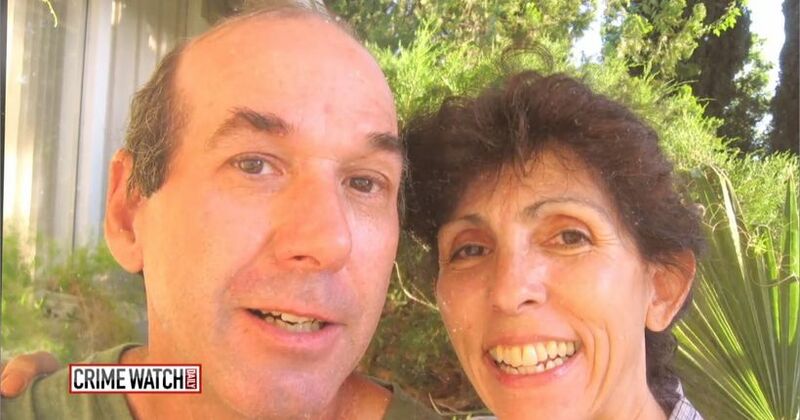 They searched John Skelton's house. "When they went into the house there was just broken dishes, things just thrown about, furniture broken. Mattresses cut with a knife, dressers busted. I mean there was destruction everywhere," said Weeks. But frighteningly, there was no sign of the boys. And no one had any idea of where they could be. A massive search effort was about to begin. Why on Earth would any father make his own children vanish? Tanya Zuvers, who was divorcing John Skelton at the time of the kids' disappearance, thinks she knows. 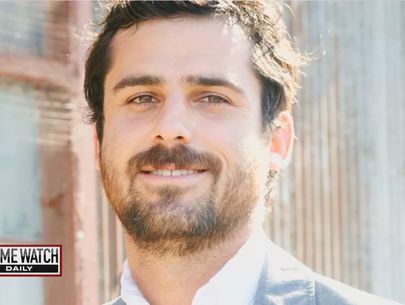 "He'd gone through a previous divorce and there was a custody battle and his ex-wife gained custody and he had visitation rights," said Zuvers. "She lived in another state, so he rarely saw his daughter and I think that was the biggest thing he was afraid of, that he was going to lose his sons." 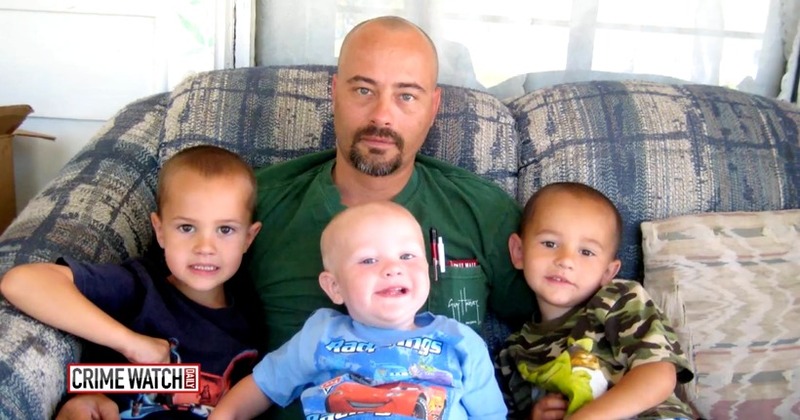 Skelton was arrested and charged with three counts of parental kidnapping and three counts of unlawful imprisonment. But still no sign of the three boys. As Skelton headed to his criminal trial for the kidnapping charges, his story changed, and got stranger. Remember "Joanne Taylor," the woman Skelton says he gave the boys to? Cops searched hard for her. She simply doesn't exist. 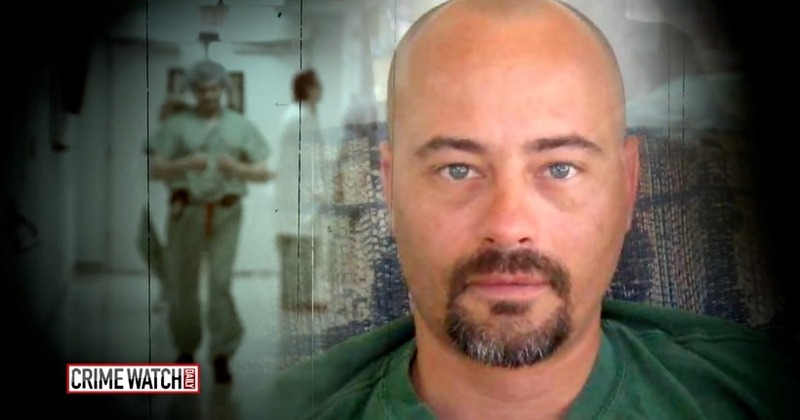 Skelton claimed that he had given the boys to a group called "United Foster Outreach and Underground Sanctuaries" to protect them from their abusive mother. No such group was ever identified. 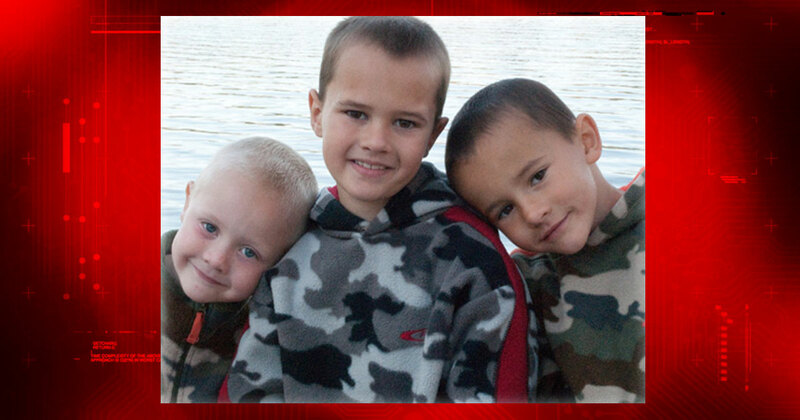 Skelton suggested he knew where the boys were, and told the investigators where to search. The kids weren't there. Skelton ended up pleading "no contest" to the unlawful imprisonment charges and was slapped hard with a 10-to-15-year sentence. Michigan State Police Detective Sgt. Jeremy Brewer has been working the case hard for two years now. He's gotten to know Tanya and the family as a close friend. The 15-year police veteran is deeply invested in this one. It's a tough investigation that so far has only paid off in dead ends and frustration. 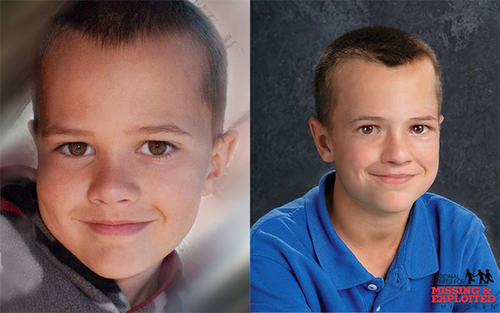 Brewer has a new tool available to him: The National Center for Missing and Exploited Children has produced "aged progressed" pictures to show how the boys might look now. "Who knows if that's what they truly do look like. We have hope," said Brewer. 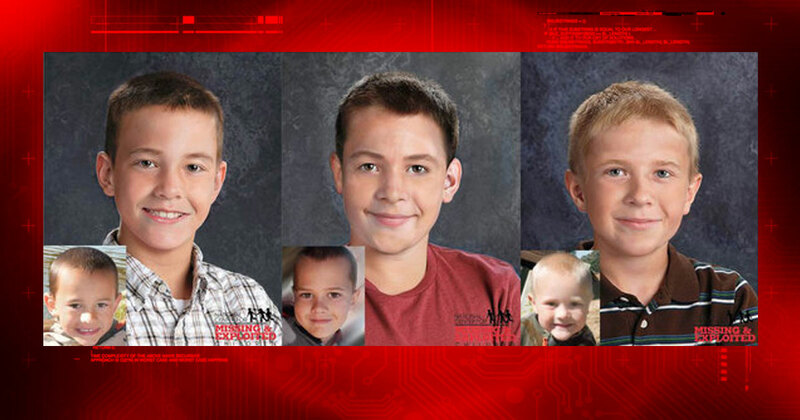 "We don't give up hope every day that we'll be able to bring closure to the family and find these boys. And we'll take any investigative help we can get." Hope burns bright in Morenci, Michigan, and the hunt for the Skelton brothers continues.